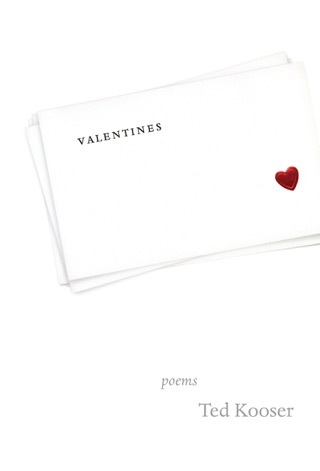 Named U.S. 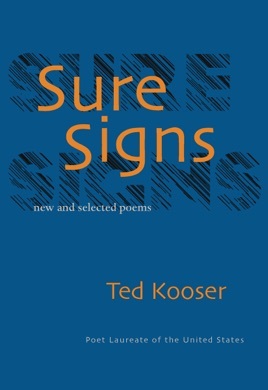 Poet Laureate for 2004-2006, Ted Kooser is one of America’s masters of the short metaphorical poem. 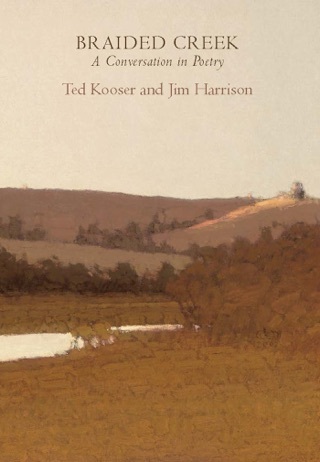 Dana Gioia has remarked that Kooser has written more perfect poems than any poet of his generation. 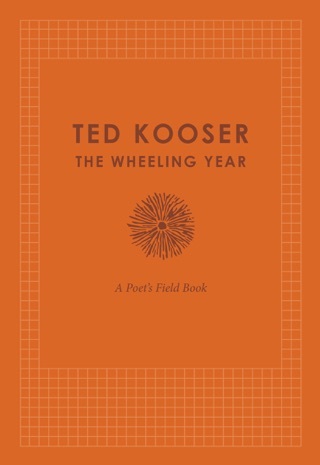 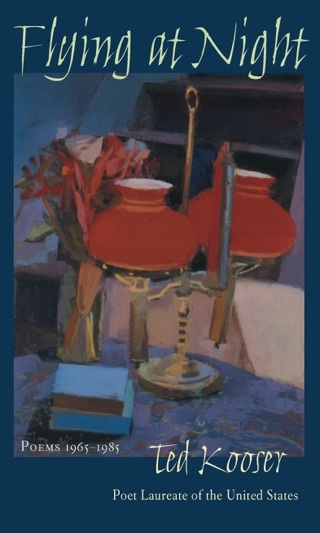 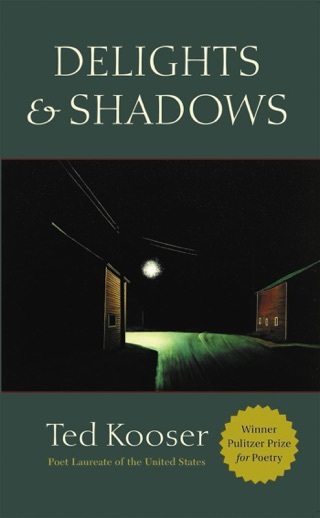 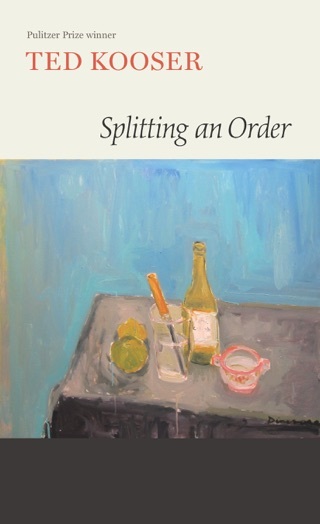 Long admired and praised by other poets, Kooser is also accesible to the reader not familiar with contemporary poetry.